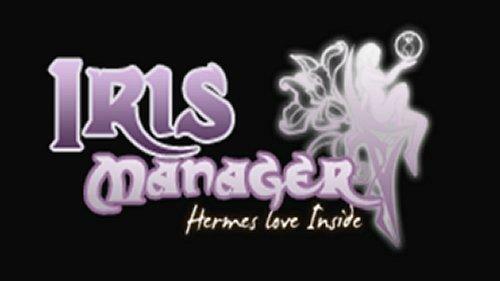 Today developer Estwald from elotrolado.net has released a new version of Iris Manager. Check out the changelog and the download link provided below. If you are unsure of what Iris Manager is it is a Backup manager written from legal tools (PSL1GHT) and was originally developer by Hermes. It is written for simple PS3 backing up and running use.